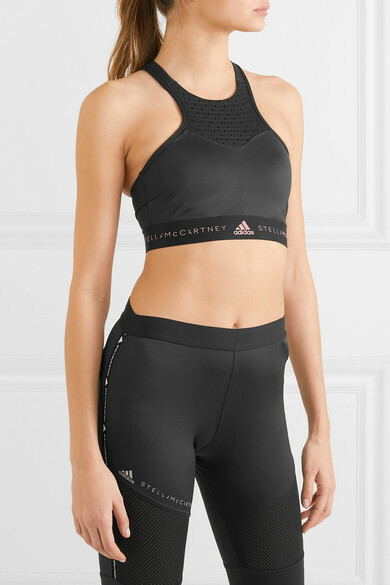 adidas by Stella McCartney's 'Fitsense' sports bra is made from moisture-wicking Climalite® and mesh to keep you cool as you work up a sweat. Designed for medium-impact workouts, this racer-back style has a supportive compression fit and removable padding. 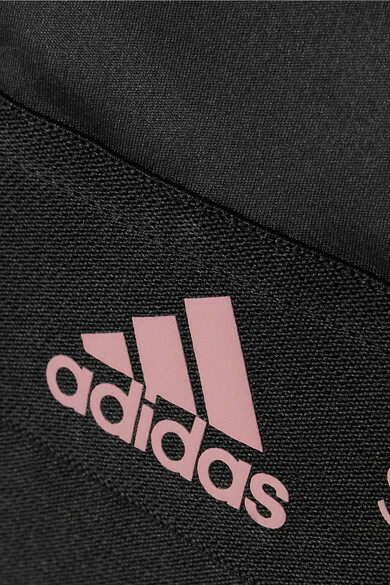 Team it with these leggings.